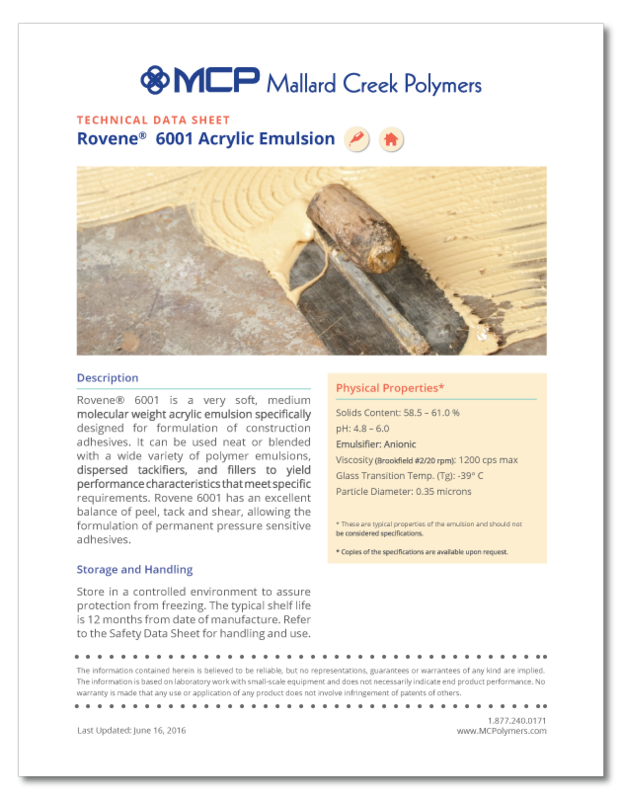 We are happy to provide access to our Technical Data Sheets. Please complete the form to let us know a little more about you. You will have immediate access to your download after you fill out the form.